Take the advantage of beautiful landscape, long and sunny days as well as ski tracks and slopes right next to our hotel. 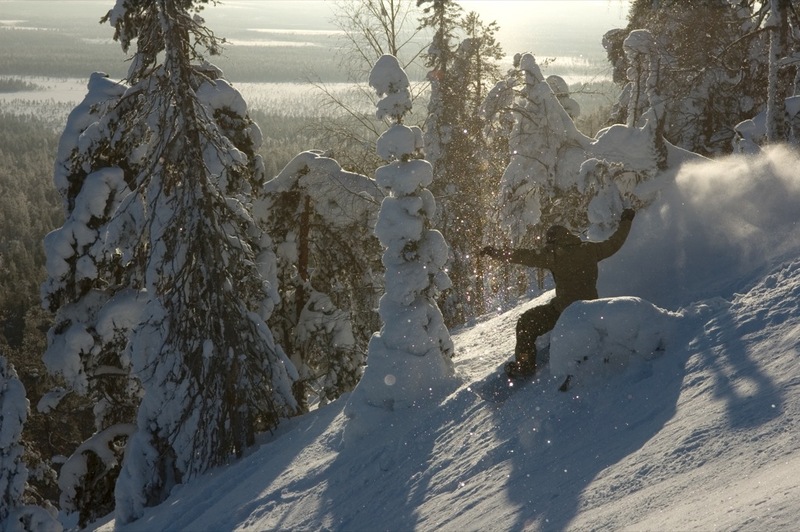 You're able take a train or plane to Rovaniemi and within few hours of drive you'll enjoy the winter scene! Price includes: Accommodation and breakfast. The use of Amethyst spa centre is included into the price of accommodation in the hotel rooms and in Fell and Amethyst suites.